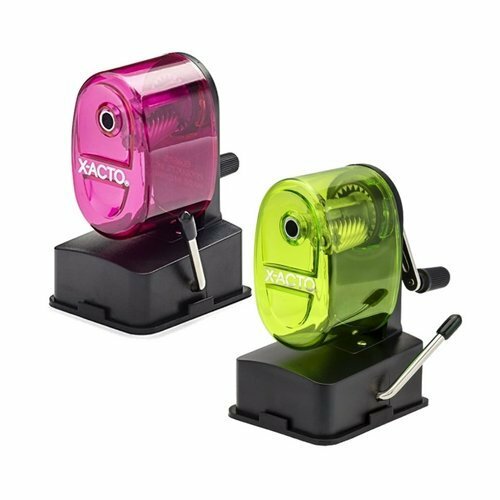 X-ACTO Bulldog Vacuum Mount Manual Pencil Sharpener, Assorted Colors (2 Pack) by X-Acto at Stickman's Blog. MPN: 1178. Hurry! Limited time offer. Offer valid only while supplies last. Engineered for fun and dependability, the X-ACTO Bulldog Manual Vacuum Mount Pencil Sharpener is built for moderate home or office sharpening use.